Someone once told me, that if you look at the colour yellow for more than 10 seconds it makes you smile. Why not try it with this square below… worked for me! How about you? In the natural world, yellow is the colour of sunflowers and daffodils, lemons and bananas, canaries and bees. And let’s not forget it’s the colour of that great big ball in the sky, seeing yellow truly lifts my mood. A little internet search informed me that yellow symbolises hope, freshness, happiness, clarity, energy, optimism, enlightenment, remembrance, intellect, honour, loyalty, and joy. What’s not to love about all that sunny positivity? I love to use pops of yellow in my home, Don’t get me wrong, I’m not saying I want to paint a whole wall in it (I’m not brave enough for that yet!) But accents of it around my home cheer me up no end. Even the warm glow of lightbulb gives me a little colour hug. I like to accessorise with candles, cushions, throws and flowers to try a colour out before committing to a piece of larger furniture or adding an accent wall. Many of the Home Interior accounts I follow over on Instagram love to use yellow in their homes. Here’s a few who have nailed the art of yellow. More velvet with this colour-pop chair in Caroline of home.twelve‘s living room. Victoria of shiptoria has gone for a dramatic accent wall in the dining area. So much colour inspo in Soozi of soozidanson‘s striking home, all the yellow and gold tones in this capture just leap out at you. The striking yellow finish to this roll top bath in Emma of livedin365‘s bathroom sits perfectly next to the monochrome. These sunny yellow tiles in Kat of life_at_number_63‘s beautiful bathroom would make anyone smile whilst relaxing in the tub. What little person wouldn’t want to make camp in this playroom at Miffy of miffyshaw‘s stunning Home. Amy of thisstyle_rocks is rocking the ‘why not match your outfit to your home decor’ vibe here perfectly. 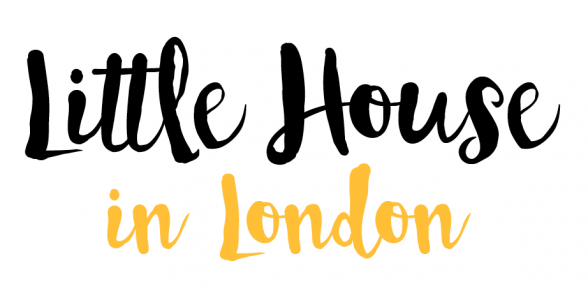 I hope I’ve inspired you to try some yellow in your home, or even to dare to try a new colour that you are crushing over. 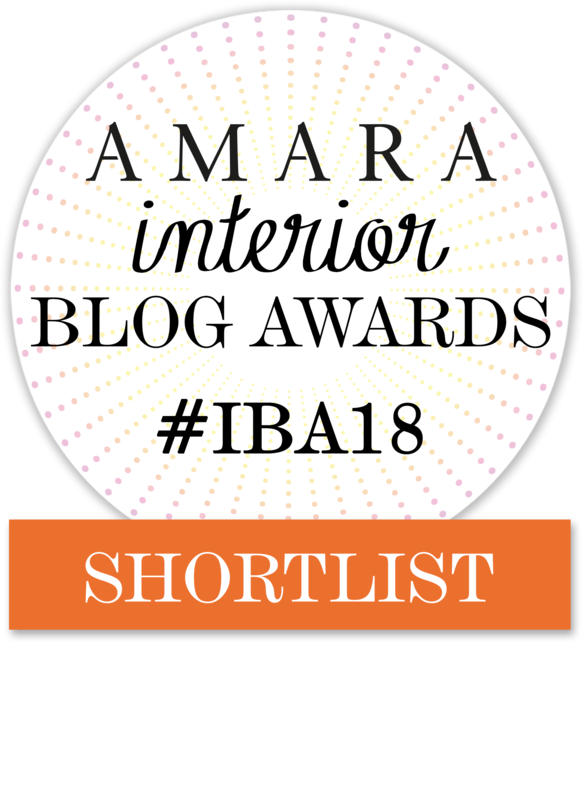 **NEWS** I’ve been nominated for an Amara Blog Award (Best colour inspiration blog) You can vote for me by clicking here. All voters are entered into a draw to win Leica camera. Yellow is my favourite colour! George’s room will have accents of mustard yellow, Evie’s room had lemon yellow and our master suite (which we hope to start in a couple of years time) is planned to have golden yellow accents. I can’t wait! I’ve just introduced 3 yellow shades in my corridor. I have a lot of dark wood beams and the yellow really pops and makes me cheerful! I love it!! I have total bathroom envy over those yellow tiles too! Wonder if my landlord would mind…!